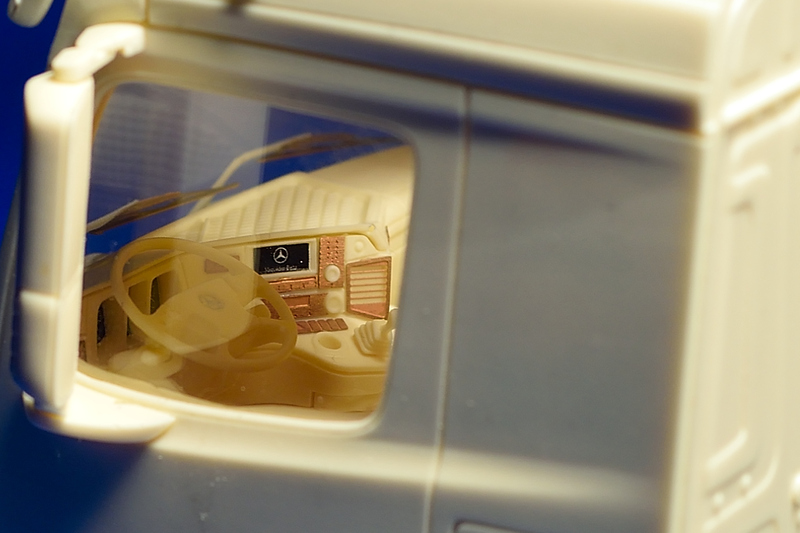 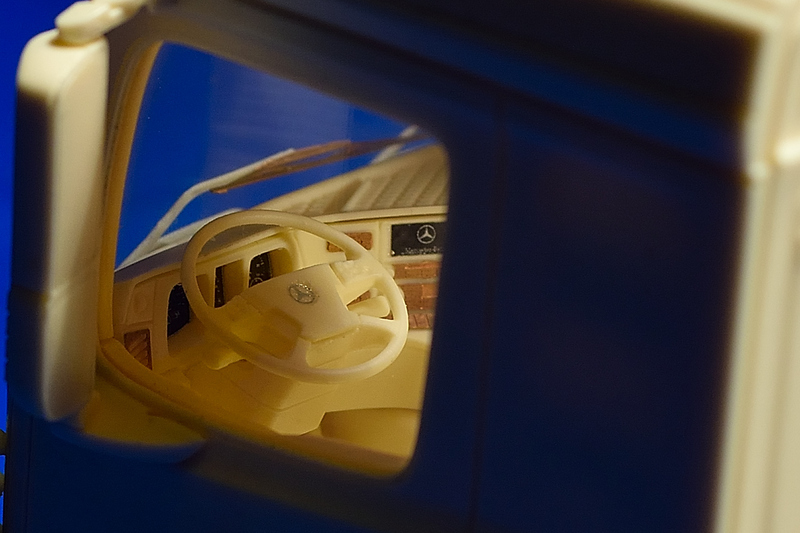 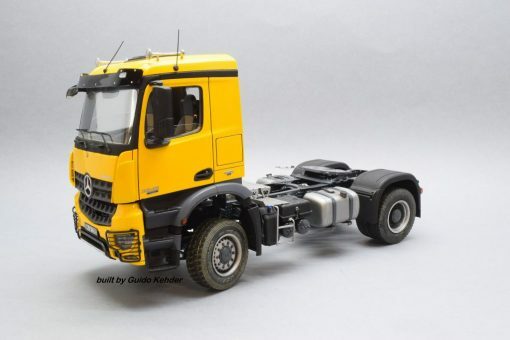 Highly detailed replica of German construction truck. 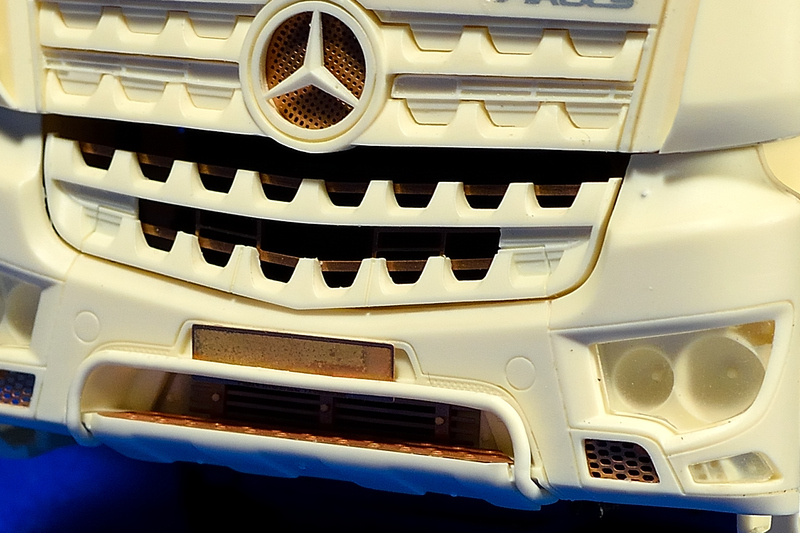 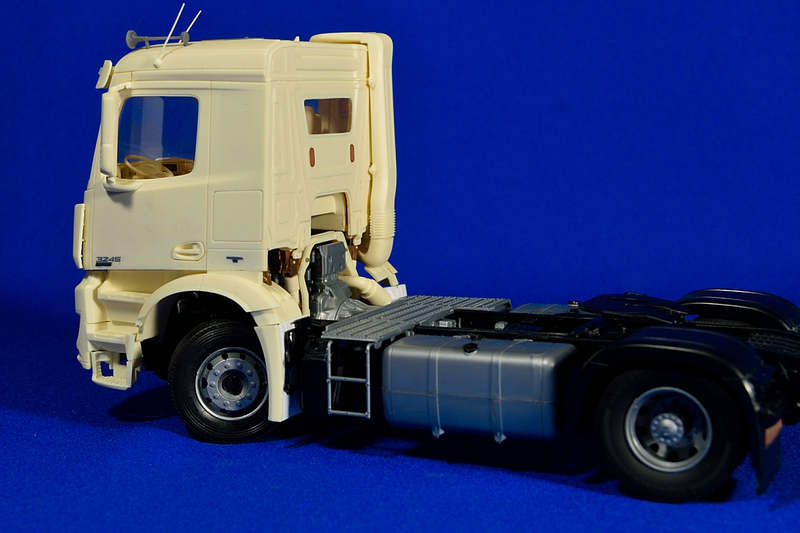 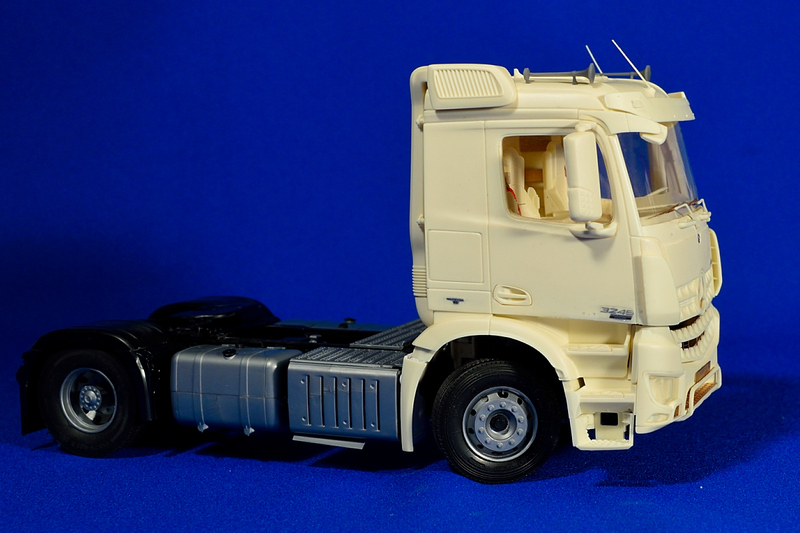 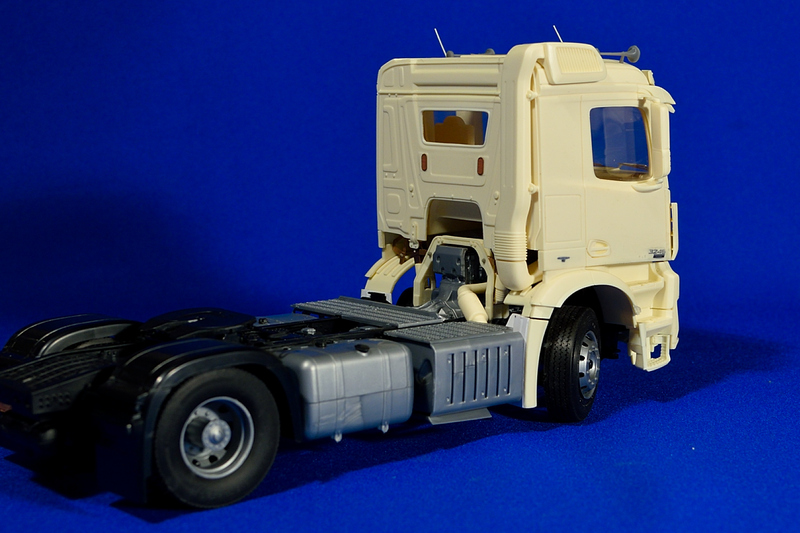 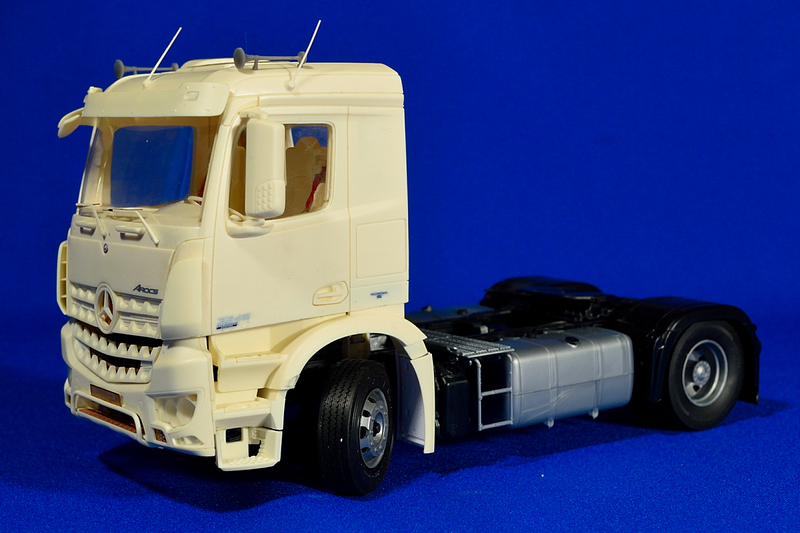 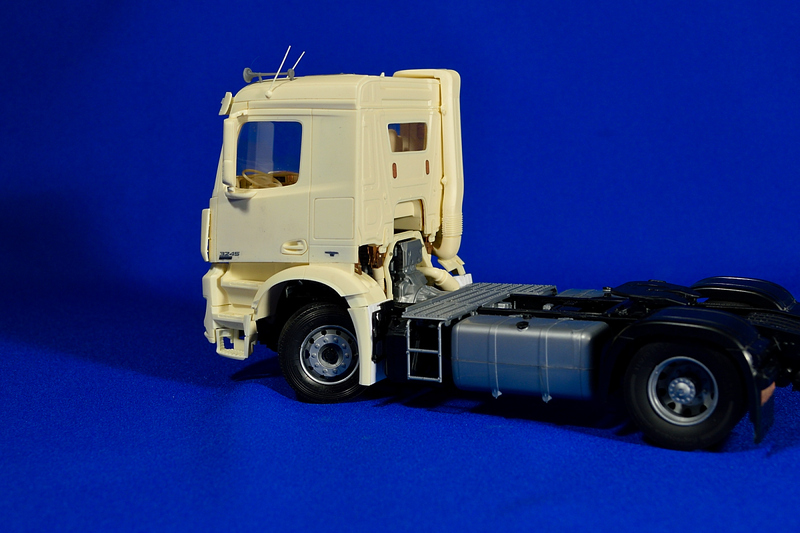 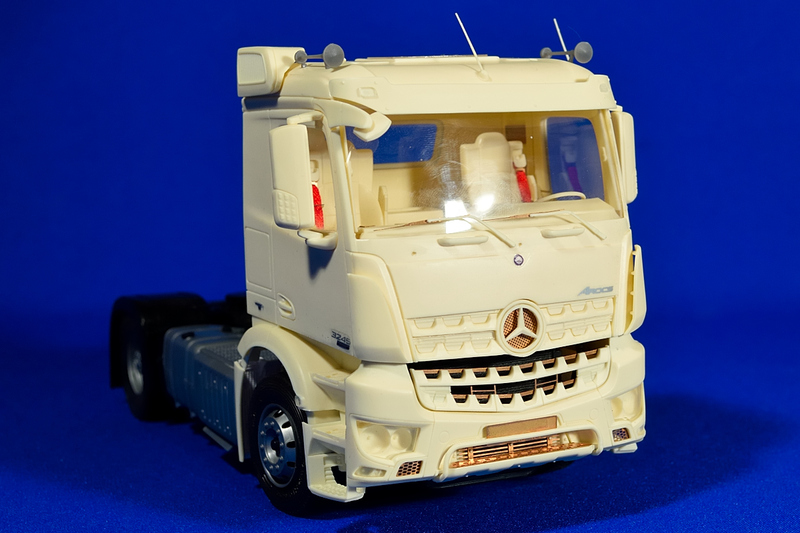 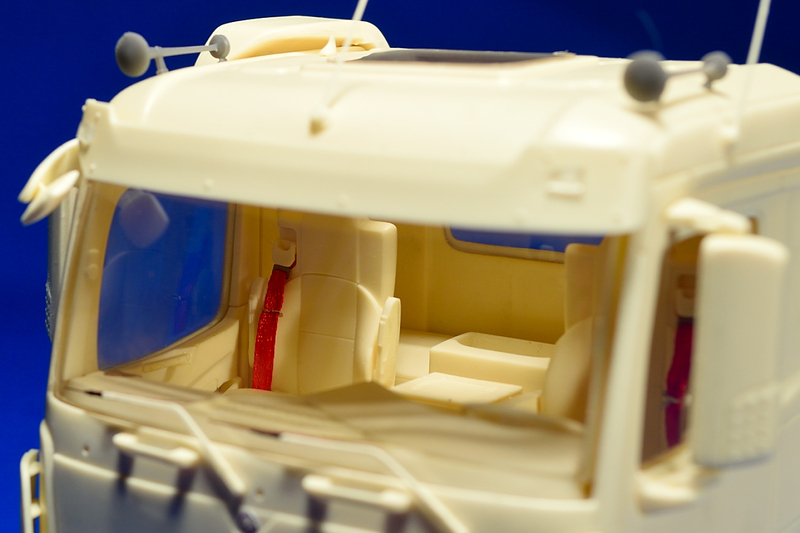 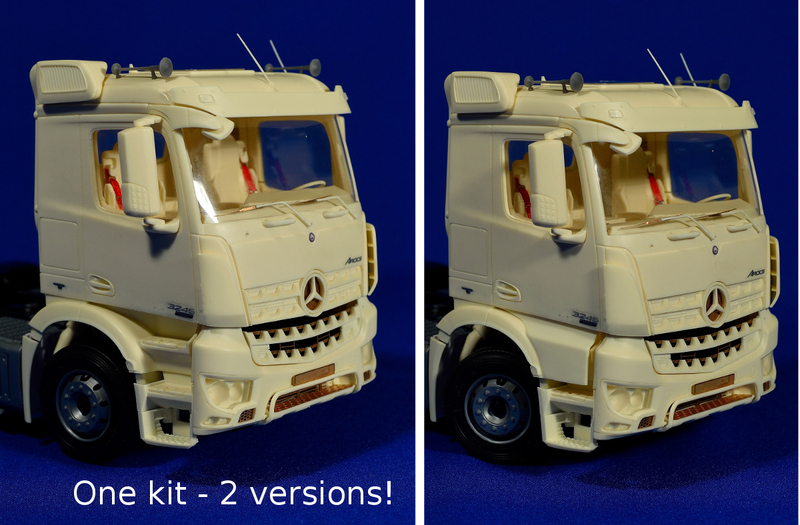 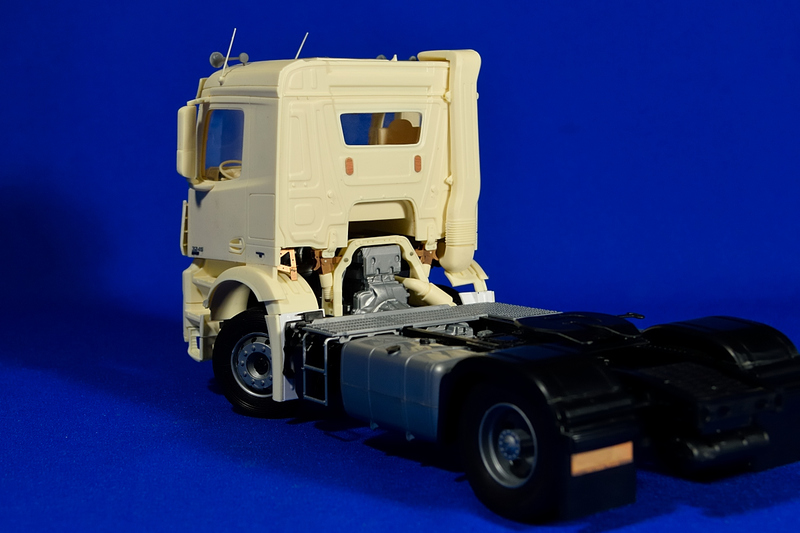 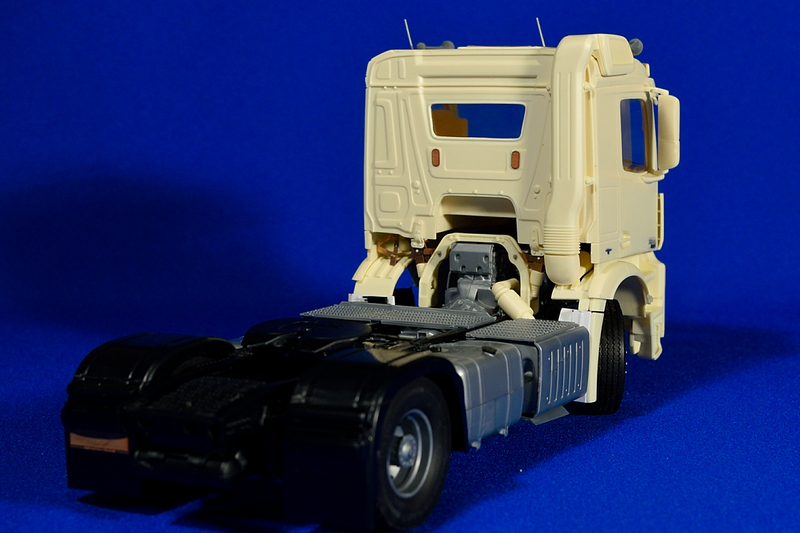 As default donor kit we suggest to use Italeri’s Mercedes Benz Actros MP4. 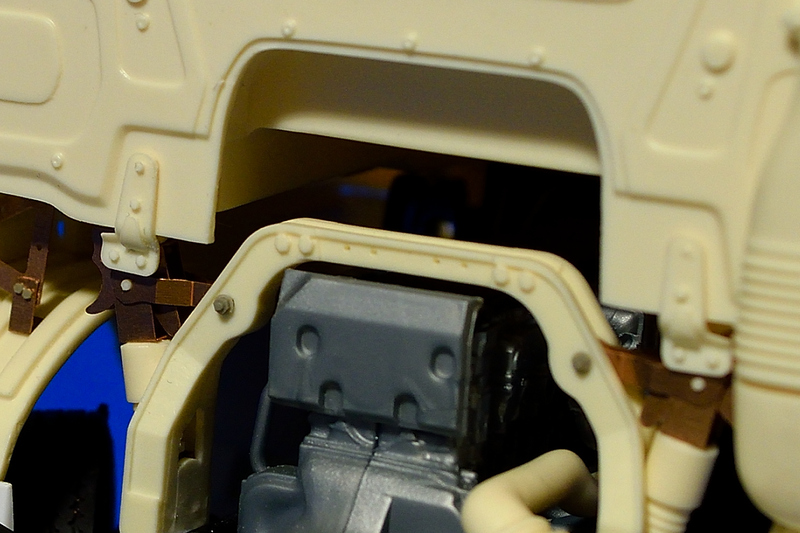 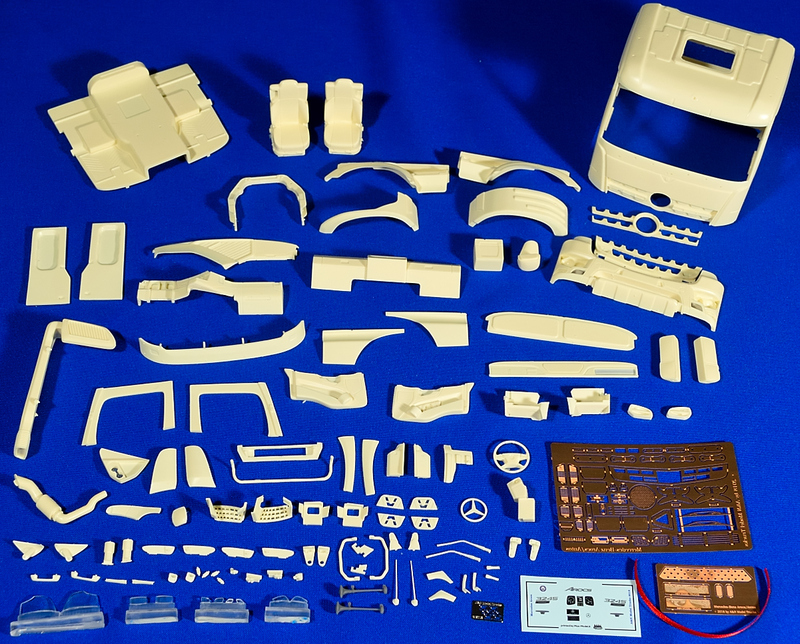 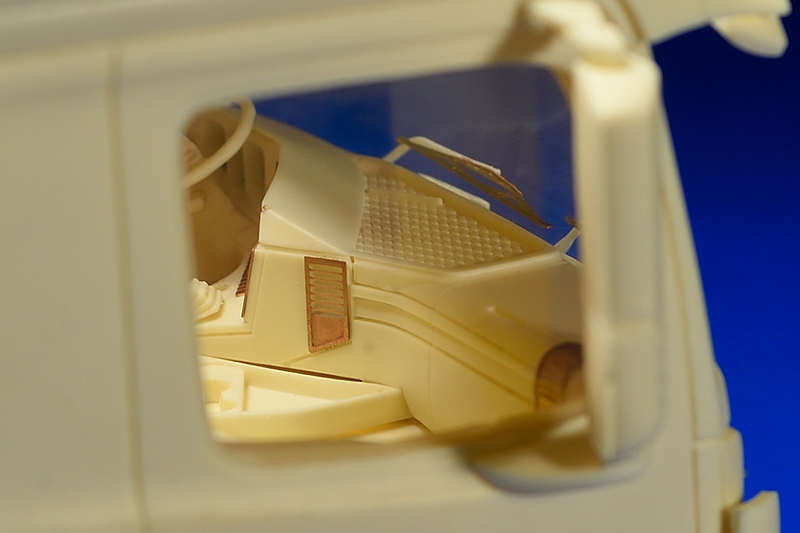 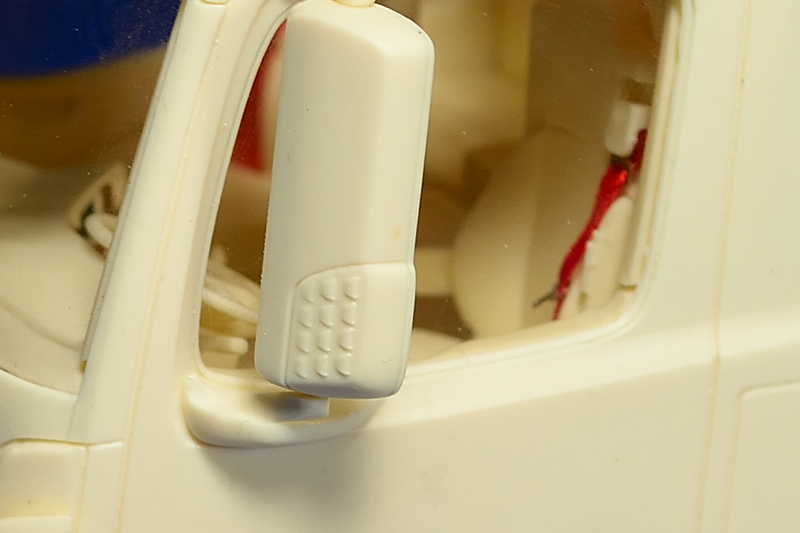 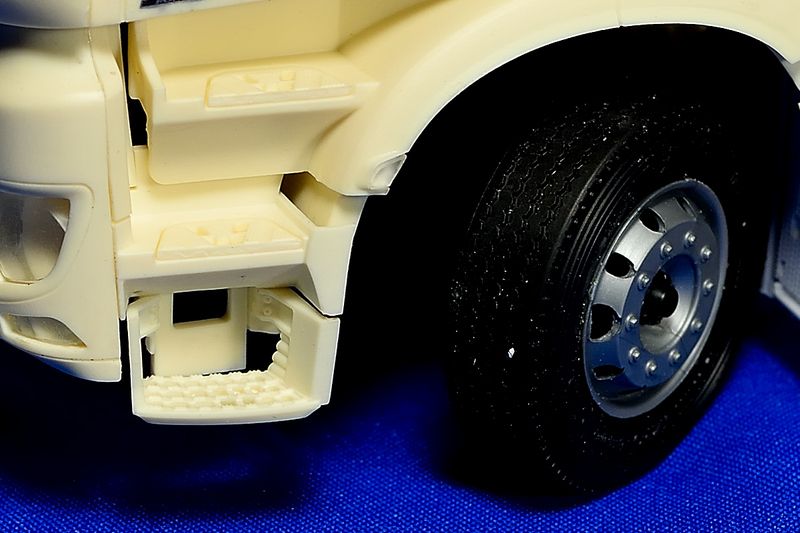 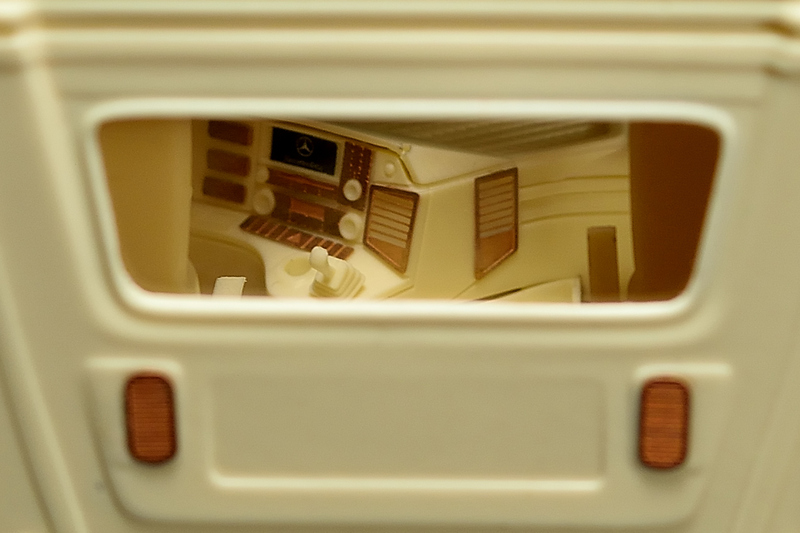 Master patterns, design of PE-parts and casting by SIA “A&N Model Trucks” © 2018.